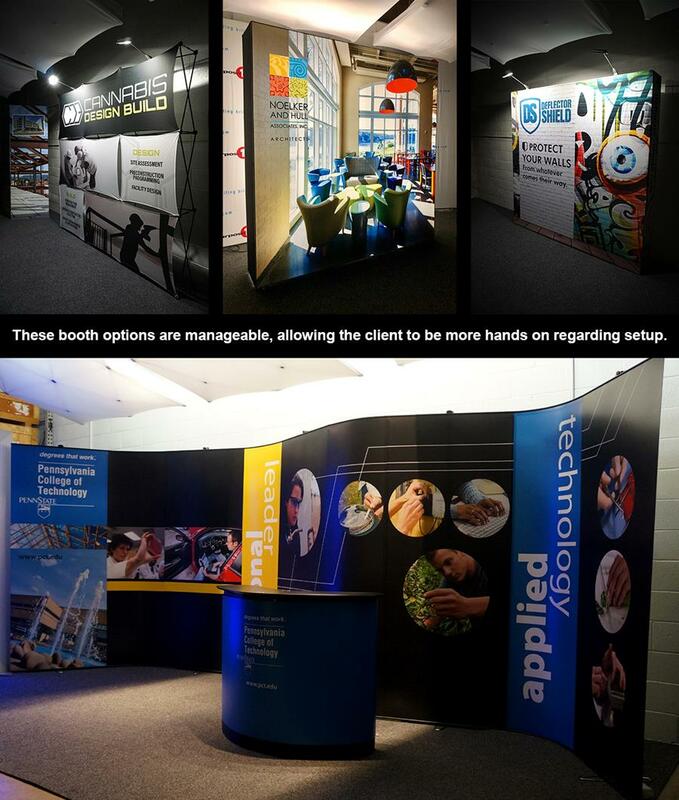 Clients looking for retractable banners are often shocked to learn Purpose1 creates Lobby Environments… or that Purpose1 handles Trade Show Logistics and on-site setup service, outside of just creating the Trade Show display. 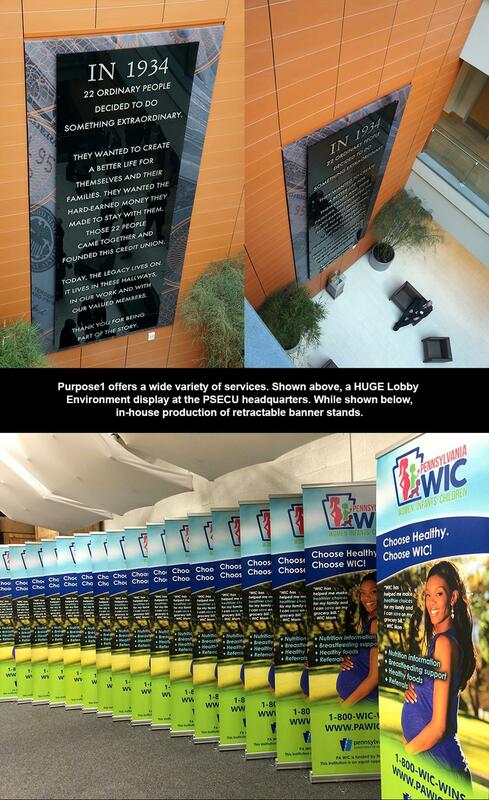 Purpose1 is a full-service exhibit house focused on design, build, setup, rental displays and distribution services for trade shows, mobile exhibits & lobby environments. 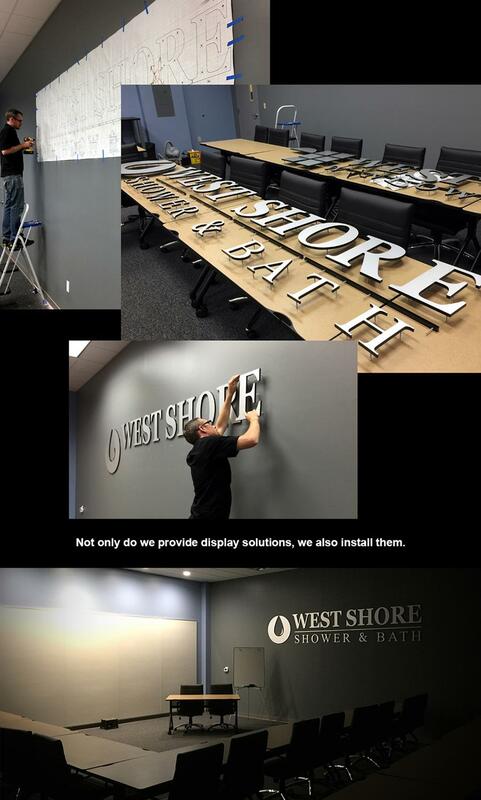 The Purpose1 team understands that detail is critical and is the key to your entire experience. We guide our clients in creating extraordinary ideas and designs that are unique, but more importantly, customized to fit their specific marketing needs. 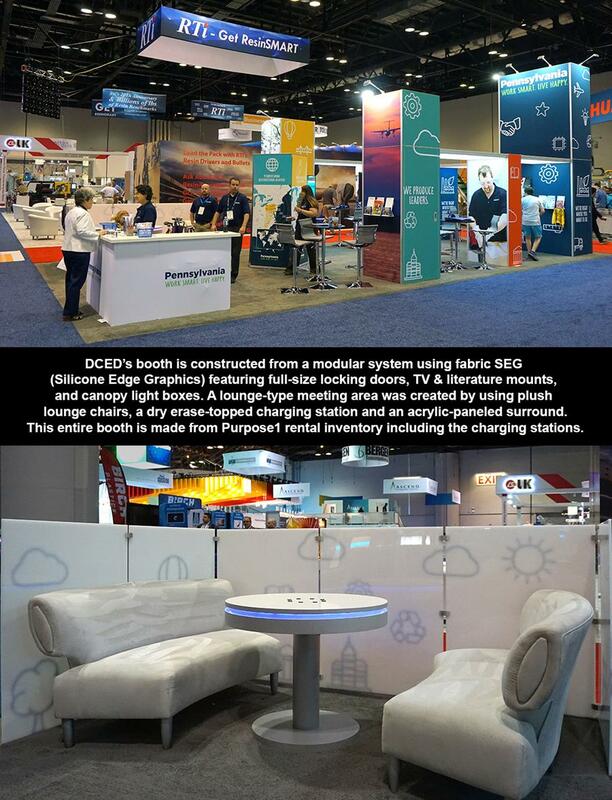 Rental items, from full 20X40 Trade Show displays to dry erase capable charging stations. Sometimes more than the just the Trade Show booth is required. 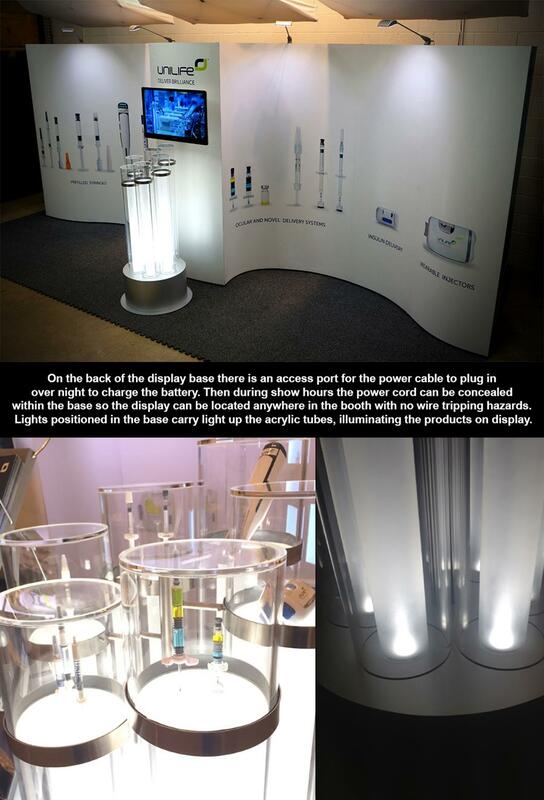 Below is a Purpose1 designed product display. The satin aluminum base houses a rechargeable battery that powers the displays lighting. 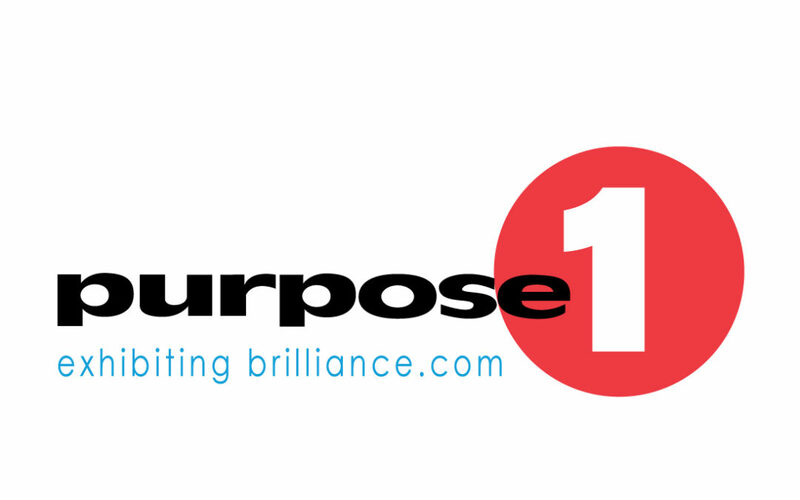 The team at Purpose1 is a conceptual design powerhouse. It’s not only the 40+ years of combined design experience, but the idea synergy that happens outside of the shop on the Trade Show floor.